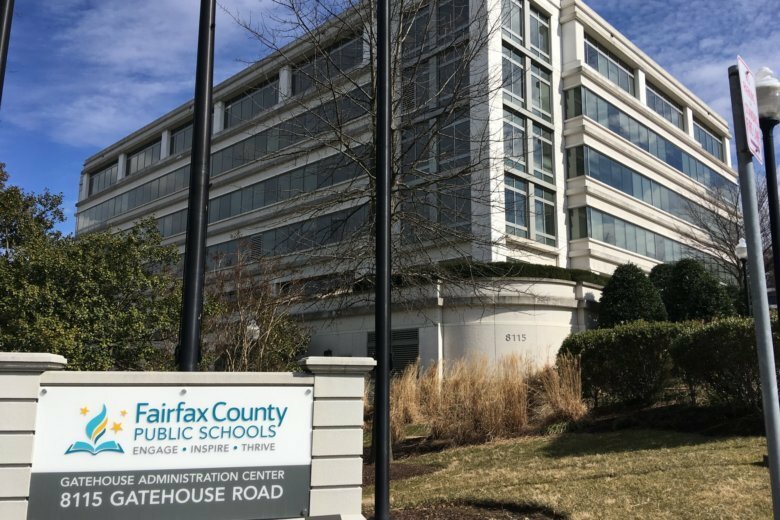 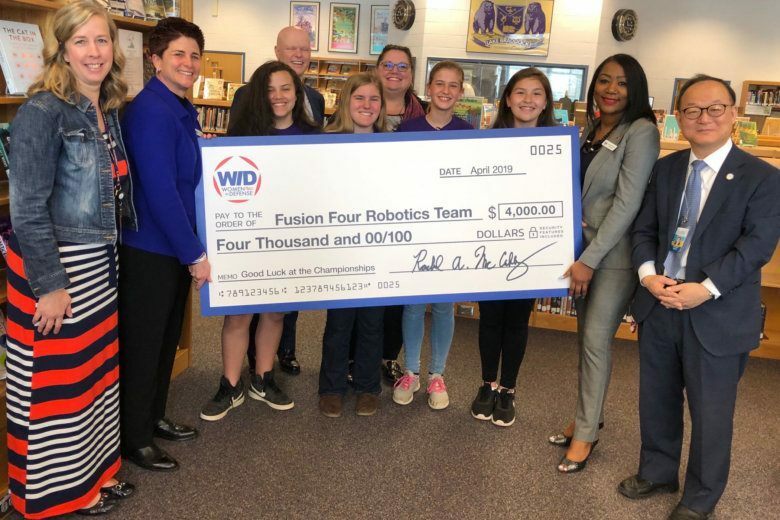 Fairfax County Public Schools, Virginia’s largest school district, is defending itself against three separate federal lawsuits filed by students who say the school system botched sexual misconduct investigations. 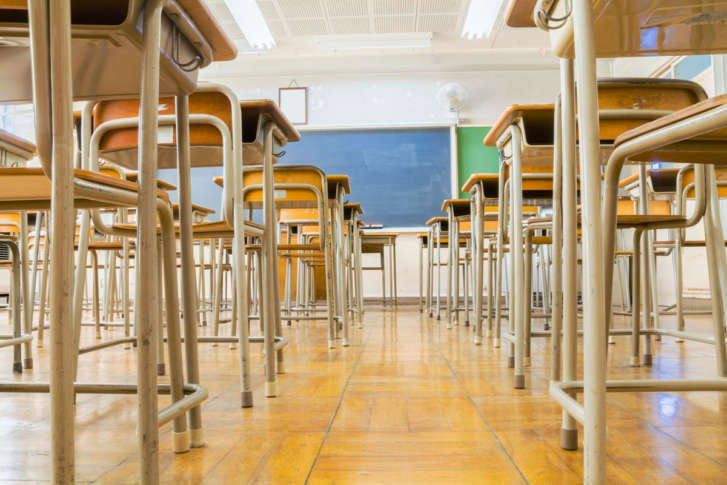 There is a need for substitute teachers at Fairfax County Public Schools, and some furloughed federal workers and contractors need money to get through the shutdown. 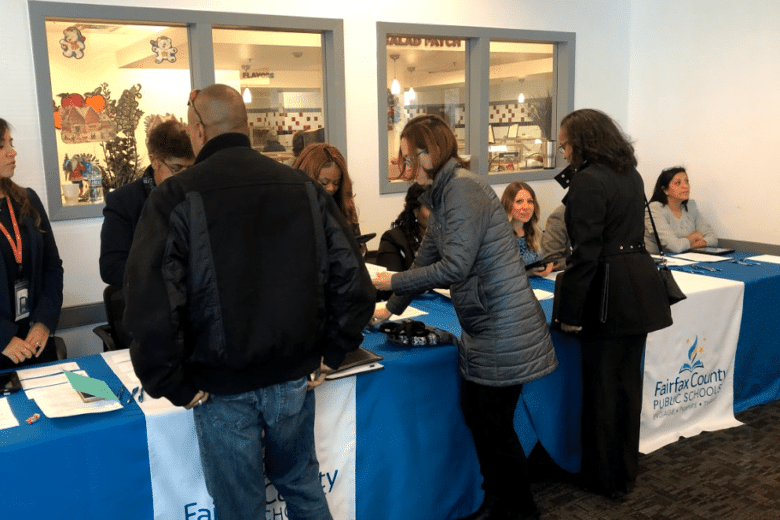 Those two facts led to a job fair for feds willing to work with kids and make a few extra dollars in the process. 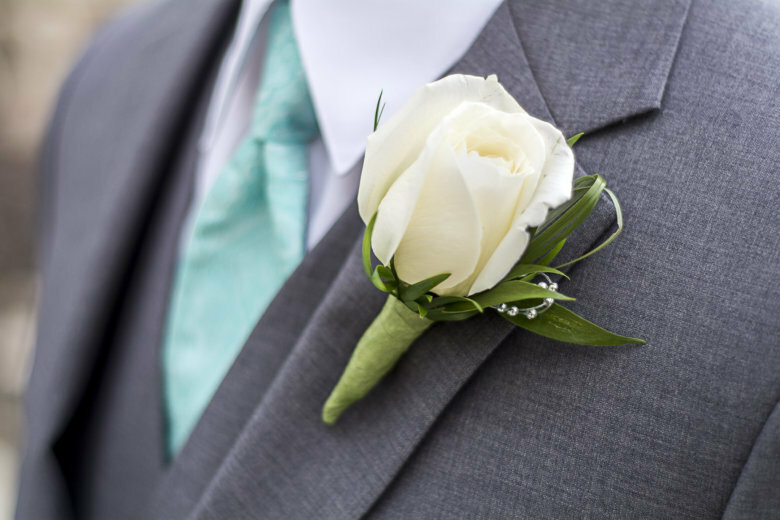 In a tweet sent out Wednesday, the Fairfax County Public School Student Union accused school leaders of discrimination for denying two male students the opportunity to be selected together as homecoming kings at Robinson Secondary School. 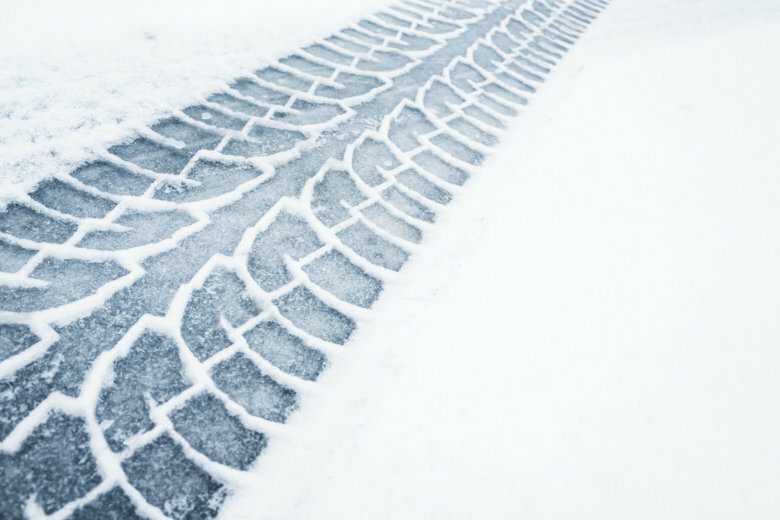 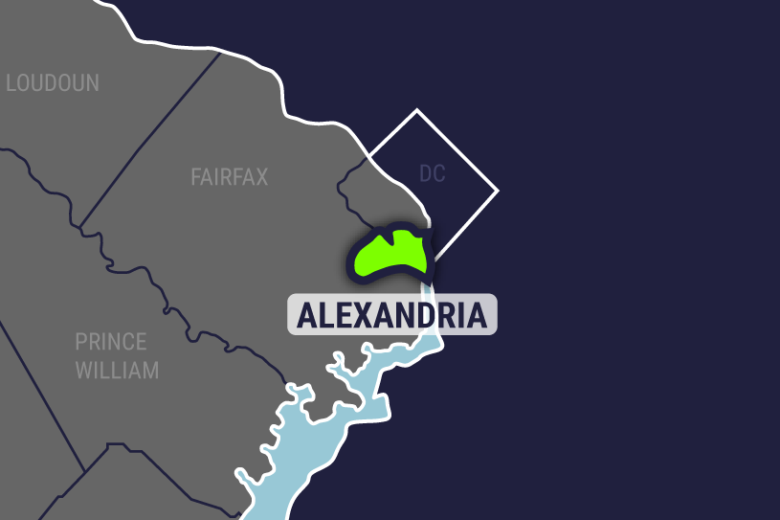 It occurred around the 2300 block of Dulles Station Boulevard. 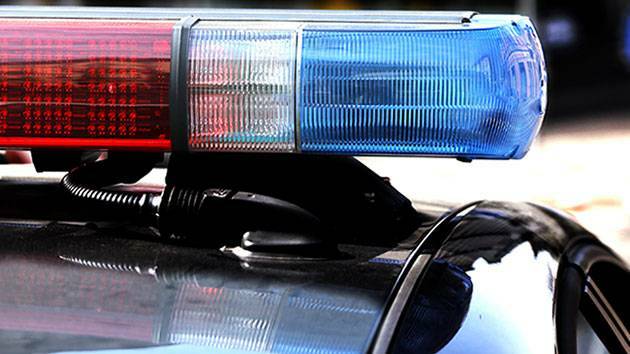 Fairfax County Fire and EMS responded, but the boy was later pronounced dead at a hospital, police said. 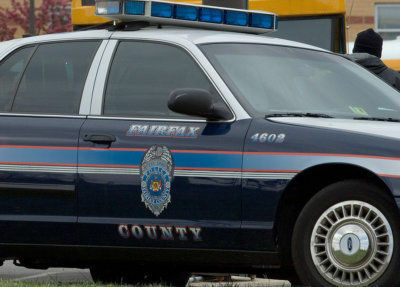 School Resource Officers in Fairfax County are beginning the year under a new agreement between the school system and police department which specifies SROs shouldn’t be involved in student discipline. 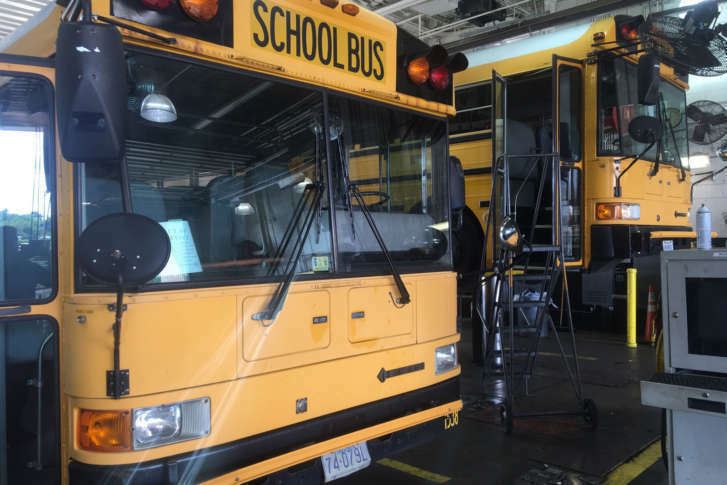 From more time on the playground for elementary students to enhanced security upgrades and a new role for student resource officers, here are a few of the changes students and parents can expect this school year. 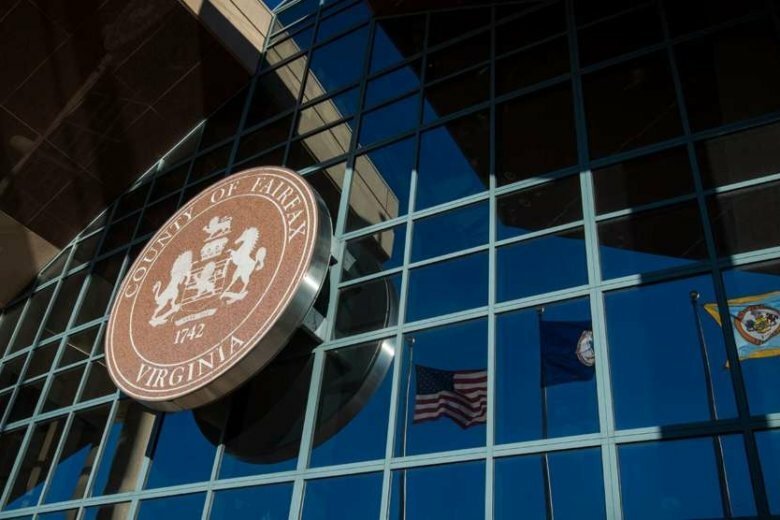 The officers also won’t be assisting federal Immigration and Customs Enforcement in routine cases, as part of a revised memorandum of understanding between the district and county police department approved Tuesday. 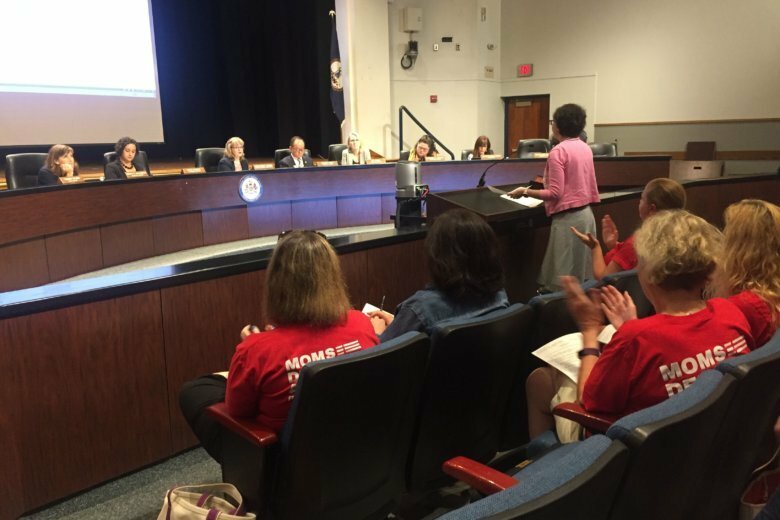 Teachers and parents of Fairfax County Public Schools are taking a closer look at some options they hope will make schools safer. 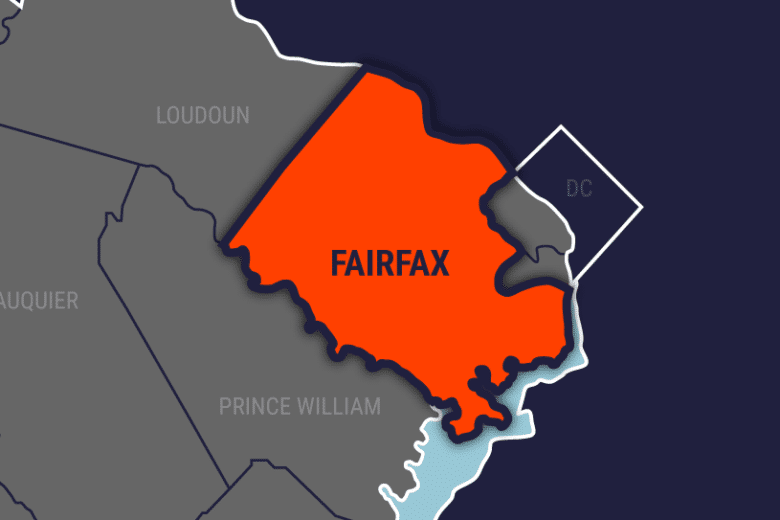 A Fairfax County Public Schools employee who last week was charged with threatening a co-worker is facing additional charges, police said Tuesday. 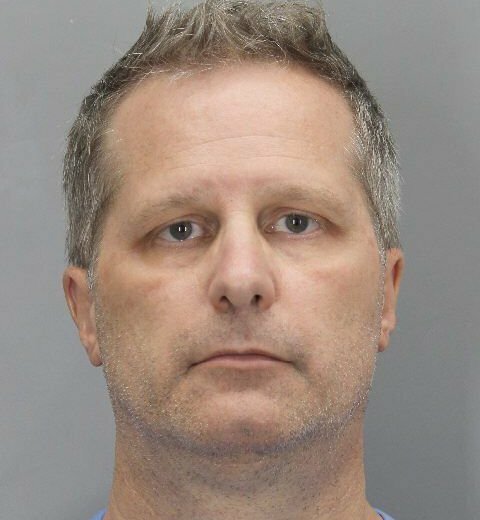 Timothy Threlkeld, 40, of Manassas, Virginia was charged with four counts of taking indecent liberties with a child while he was a shop teacher at Langston Hughes Middle School in Reston, Virginia.